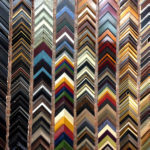 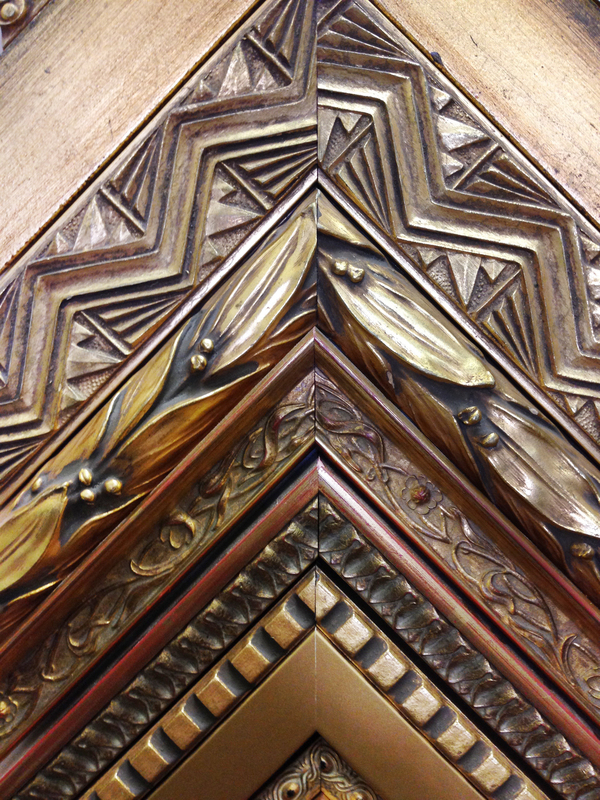 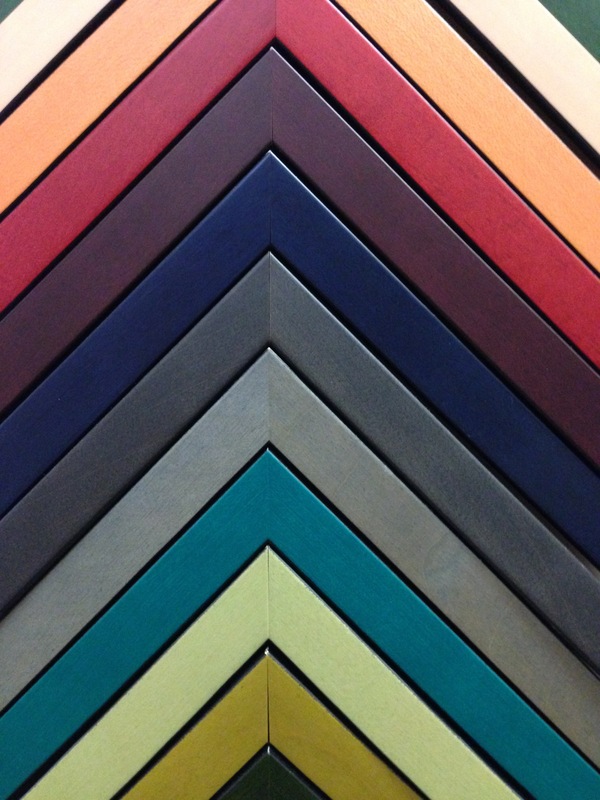 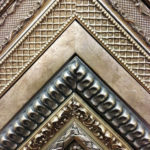 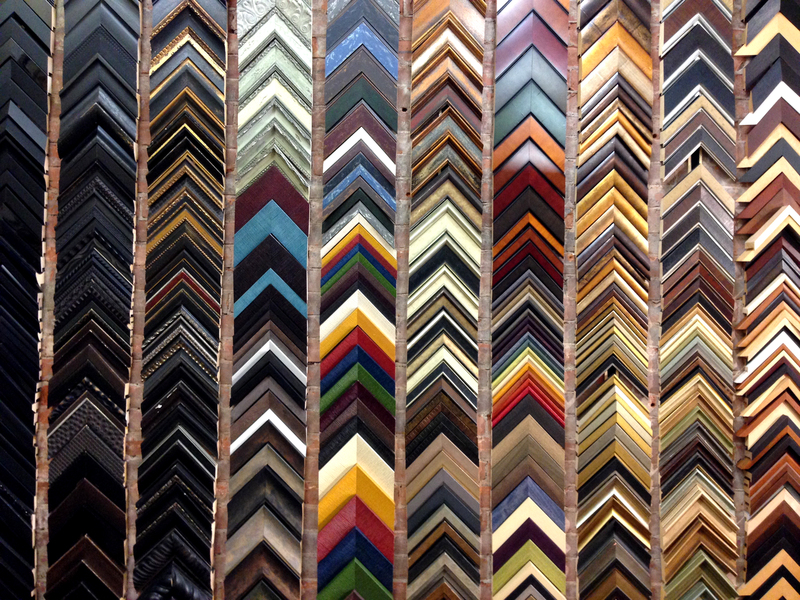 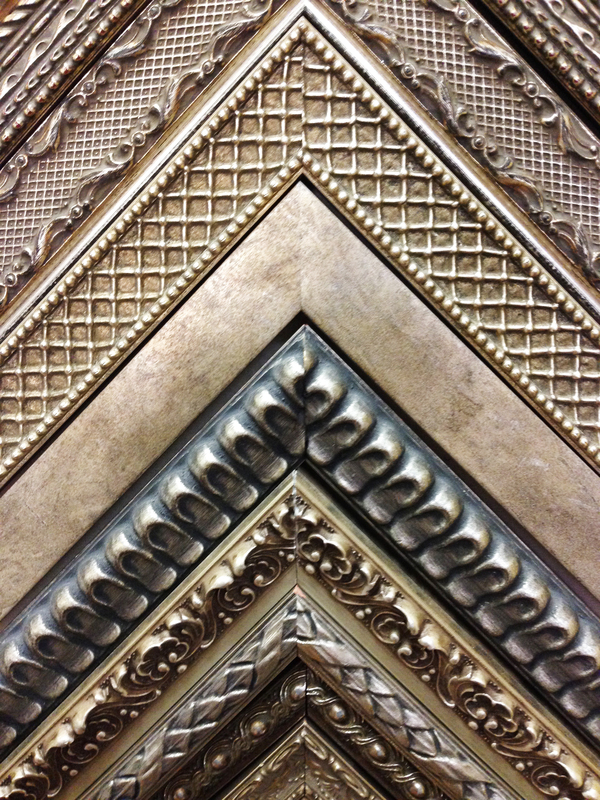 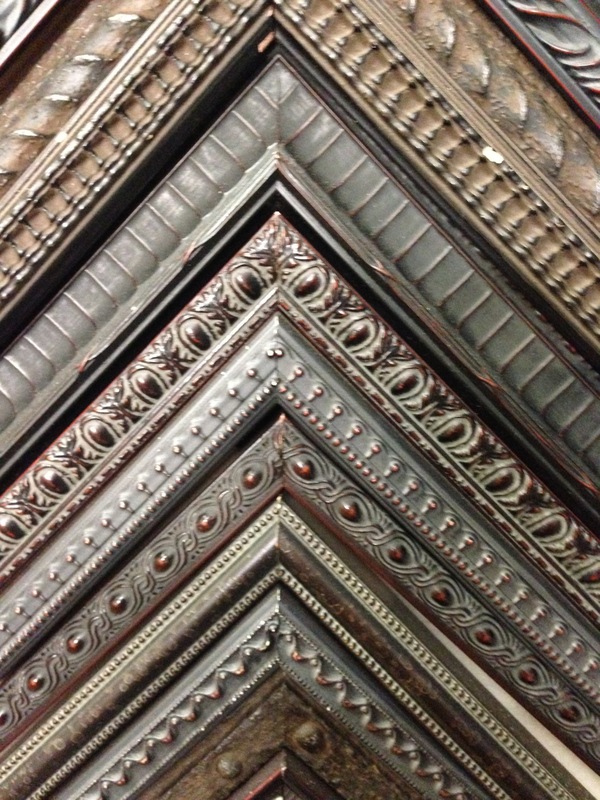 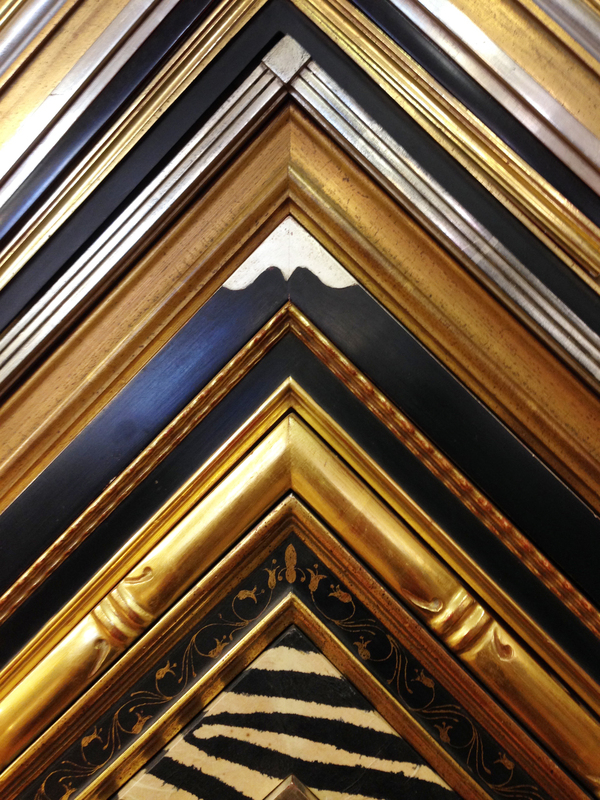 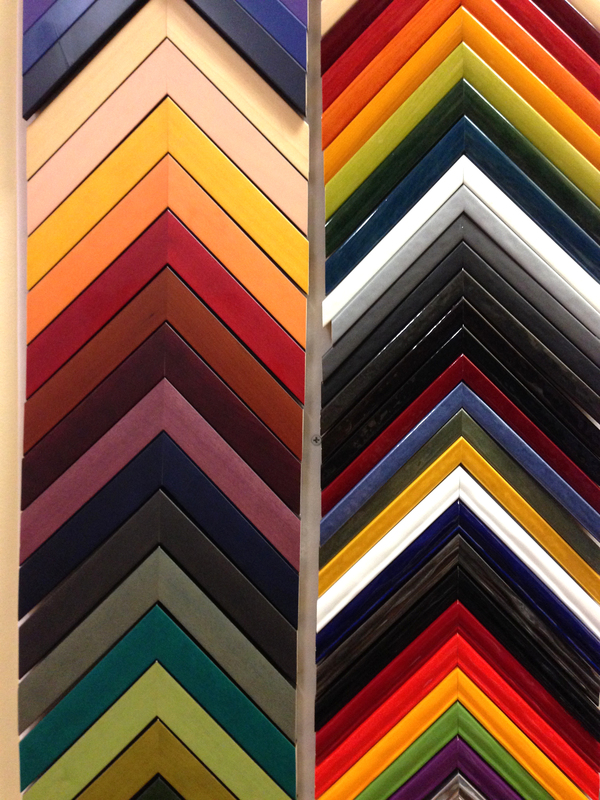 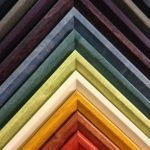 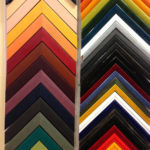 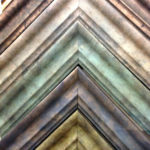 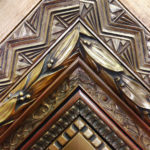 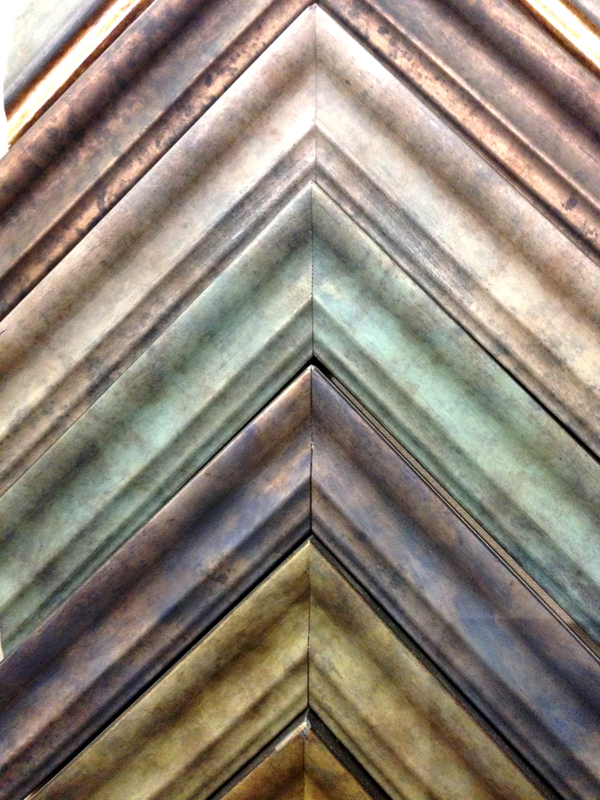 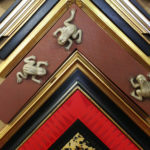 The art of picture framing is a collaboration between the artist or collector and the design team at any custom picture framing establishment. 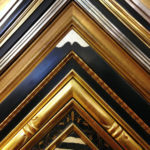 At “Framing on the Edge” our experienced and creative staff are happy to help you select custom framing for your painting on canvas, paper or other substrate, mirrors, or any other frame-able objects. 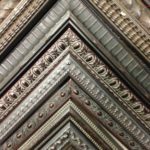 Our extensive selection of frames includes classic favorites as well as fresh and funky designs from America’s top frame companies. 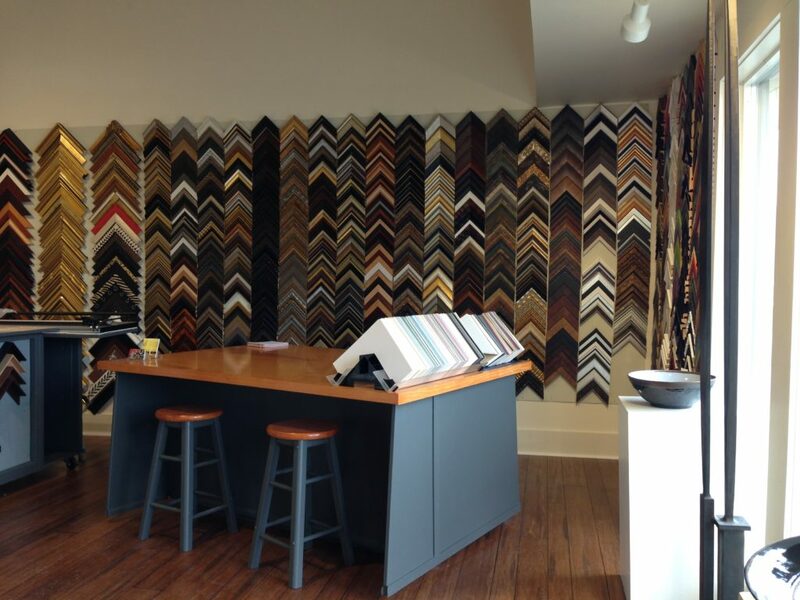 Come in for a design consultation and we will guide you through the process of finding the best choices to compliment your art, style, and budget. 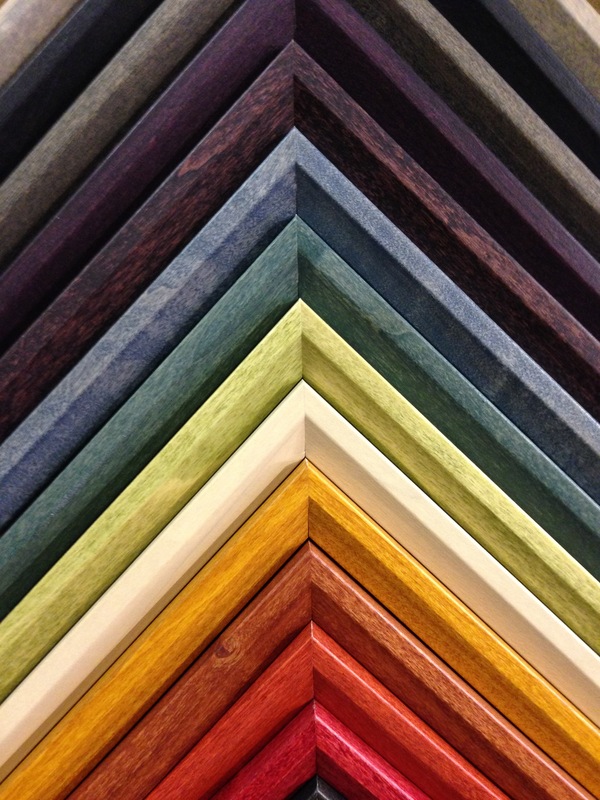 We offer only conservation quality matboards that are acid and lignen free and alkaline pH balanced in a beautiful palette of colors ranging from classic neutrals to the latest color trends. 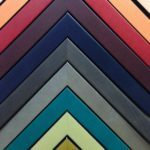 We also have rag, linen, and various other textures, thicknesses and finishes to suit any piece of art you might present or purchase from the gallery. 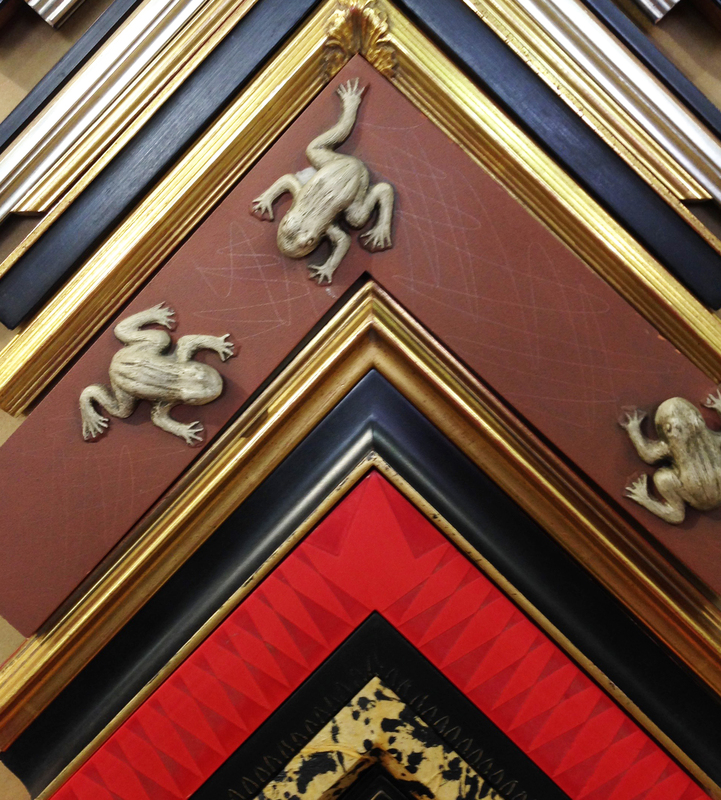 To protect our client’s artwork, we offer all types of glazing, including conservation and museum glass and Plexiglas.